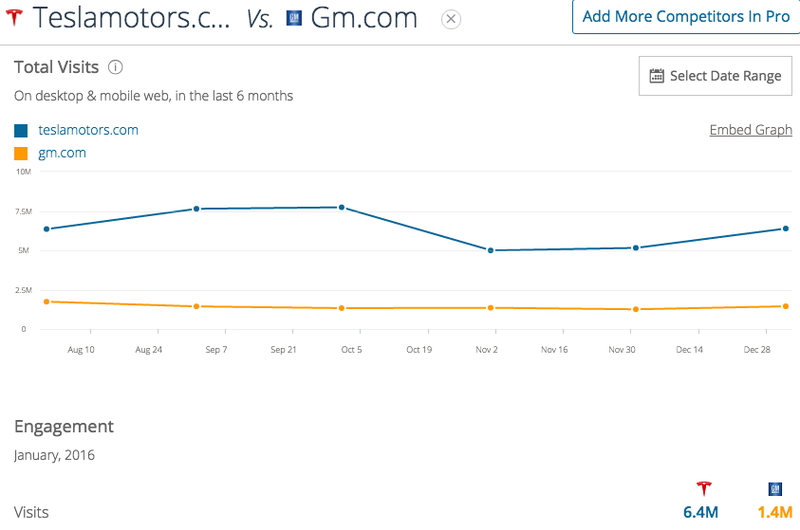 Tesla Motors recently acquired premium domain name ‘Tesla.com’ and it now forwards traffic to ‘Teslamotors.com’. The seller, Stuart Grossman from California, signed a non-disclosure agreement and therefore couldn’t disclose the amount he received to let go of the domain, but estimates range from high 6 figures to low 7 figures. In 2005, Grossman successfully defended the domain name against a dispute from power conversion system maker Tesla Industries. He couldn’t devote any time to the website, which was only collecting dust, so he decided to sell after the requests to buy, borrow or use the name became a burden. “Basically, I realized that I would never have the time to use the domain in a productive manner. Between family, work and other obligations, there just isn’t enough of me left over to devote any time to a website. In addition, between the UDRP, and the frequent (but not very serious) requests to buy, borrow or use the name it was becoming a burden. Despite being insulated by my registrars privacy scheme, people still tracked me down, and called my home, sent letters, and in one case even dropped by for a visit. “I do this often, and the conversation is usually “fake it until you make it.” So, there is no problem being TeslaMotors.com forever. Obviously the car and people who make the car are the most important aspect of the success of that company. Tesla also owns ‘teslaenergy.com’ for its stationary energy storage division. The domain name currently redirects to ‘teslamotors.com/powerwall’. I think we will see these figures significantly increase during and after the unveiling of the Model 3 next month.